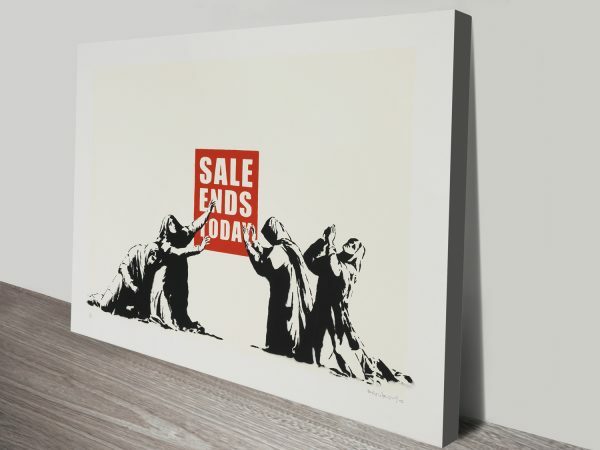 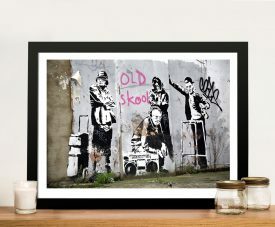 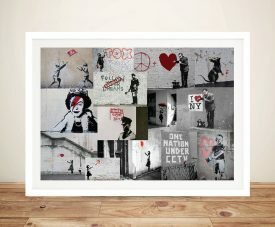 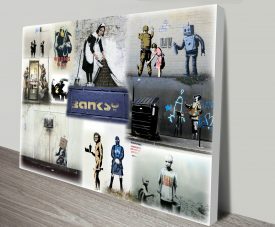 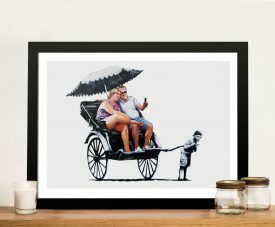 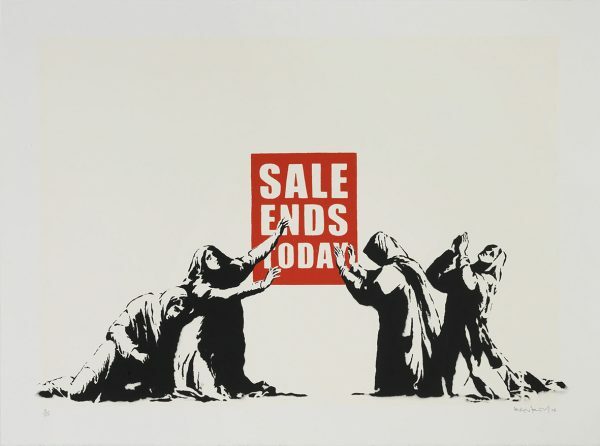 Sales Ends Today Banksy Wall Art Picture Prints Australia. 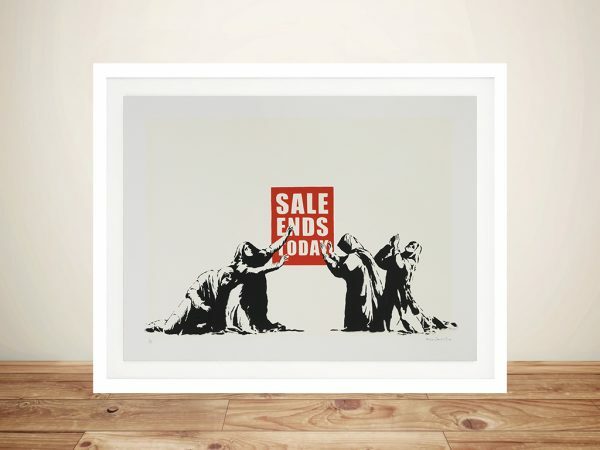 Sales Ends Today Banksy Wall Art Picture Prints Australia. Another great politically charged Graffiti Print by the British artist Banksy.